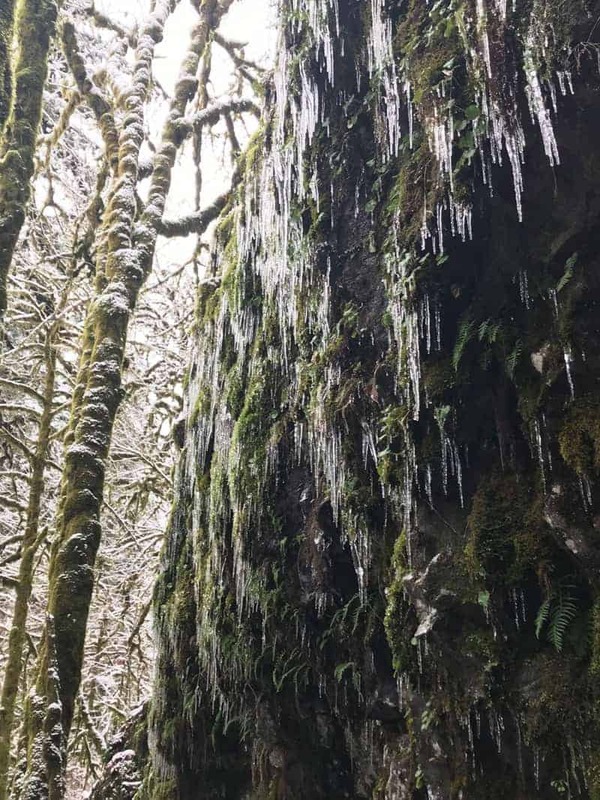 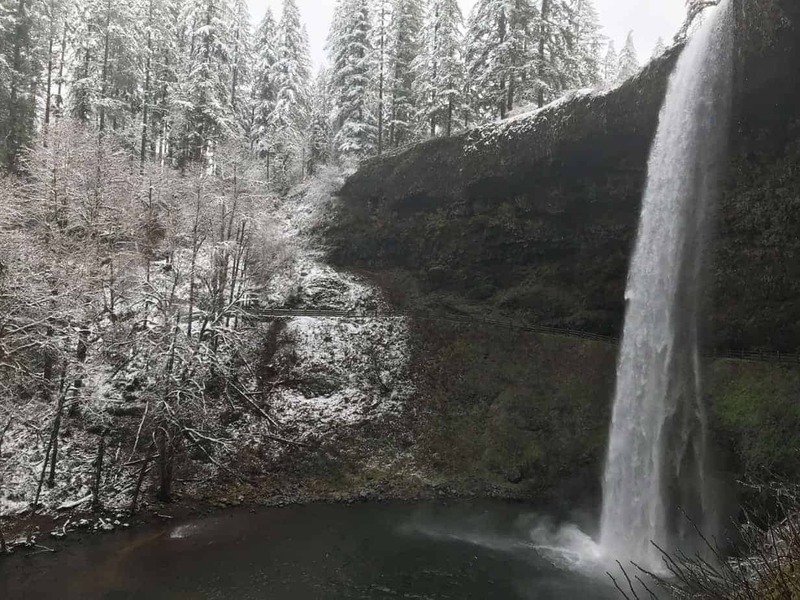 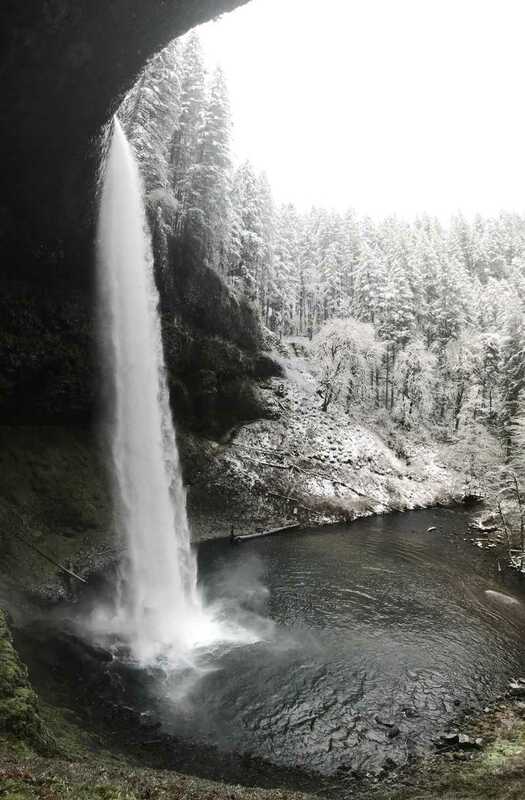 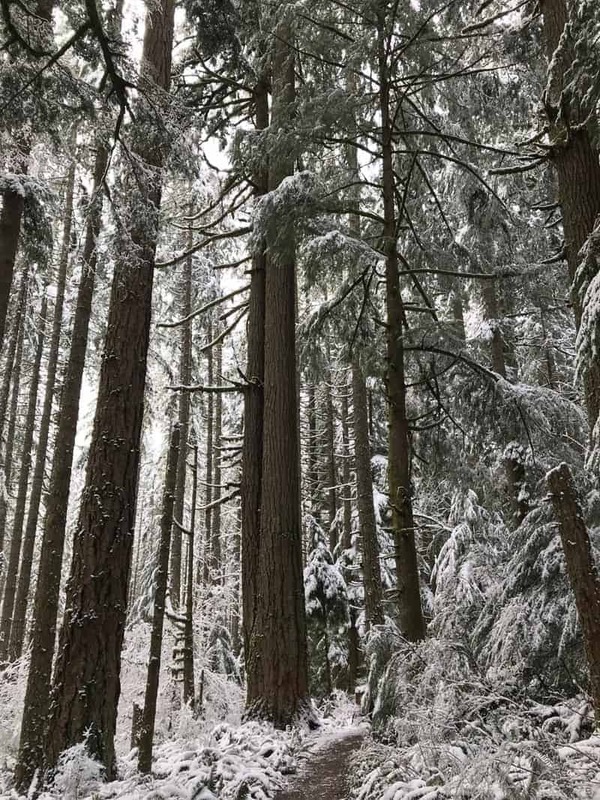 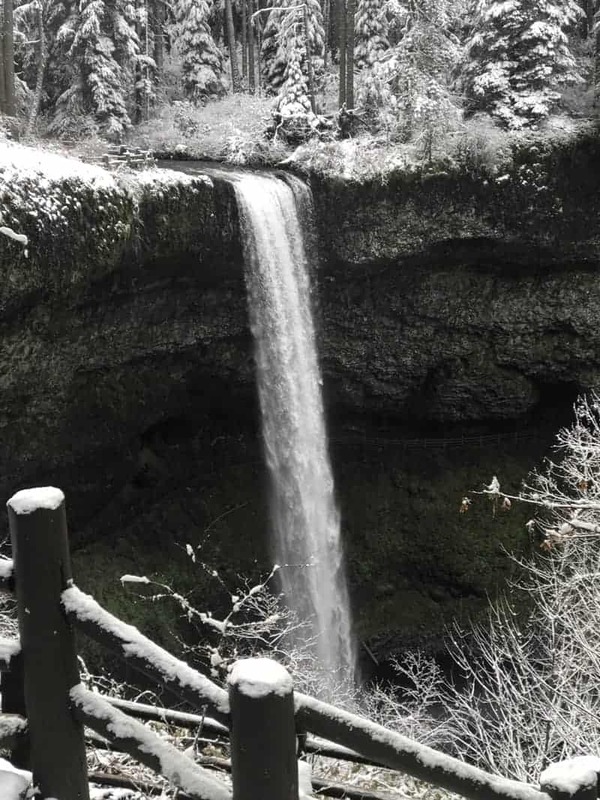 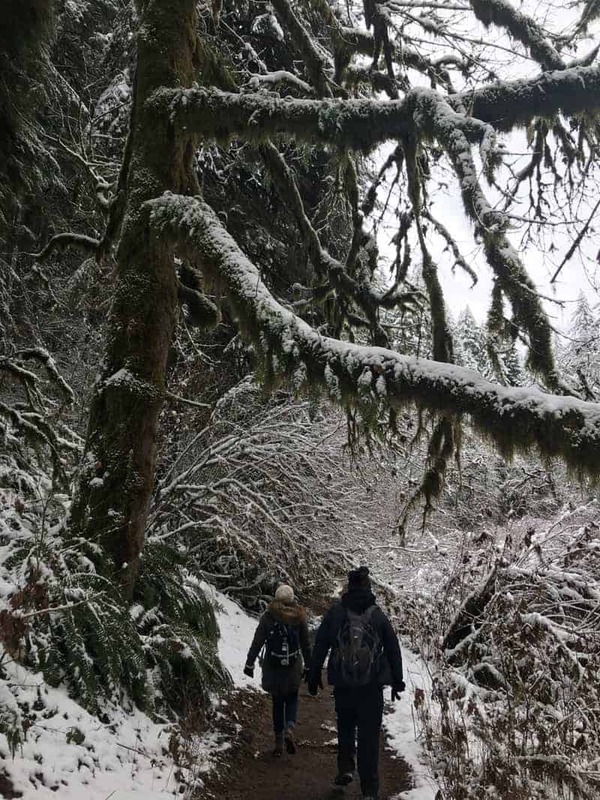 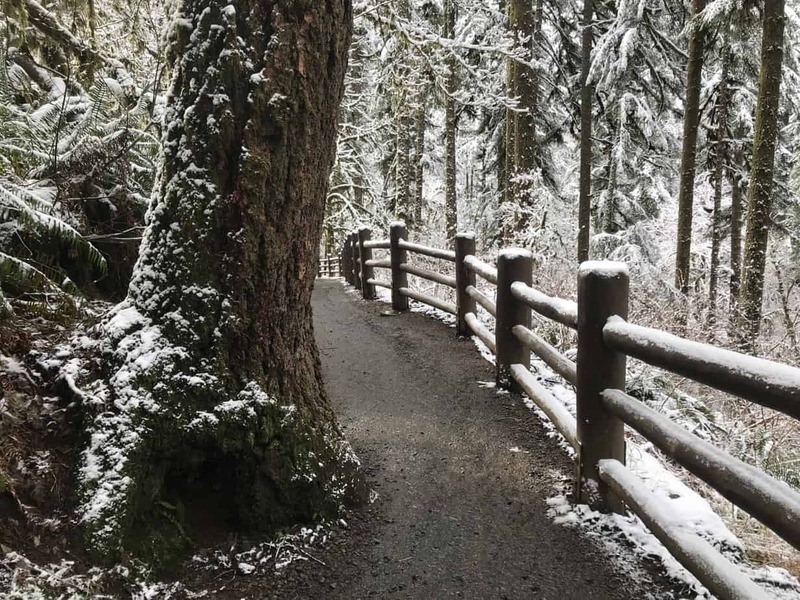 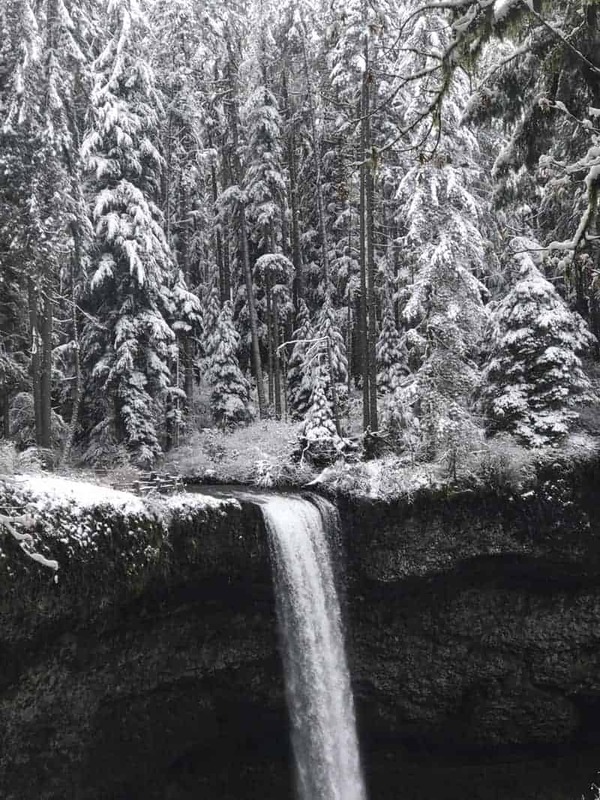 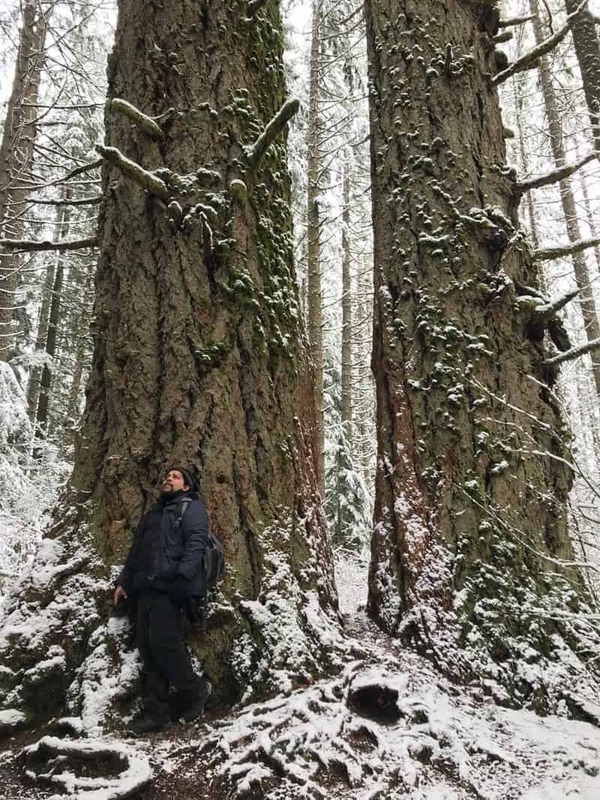 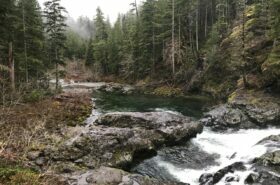 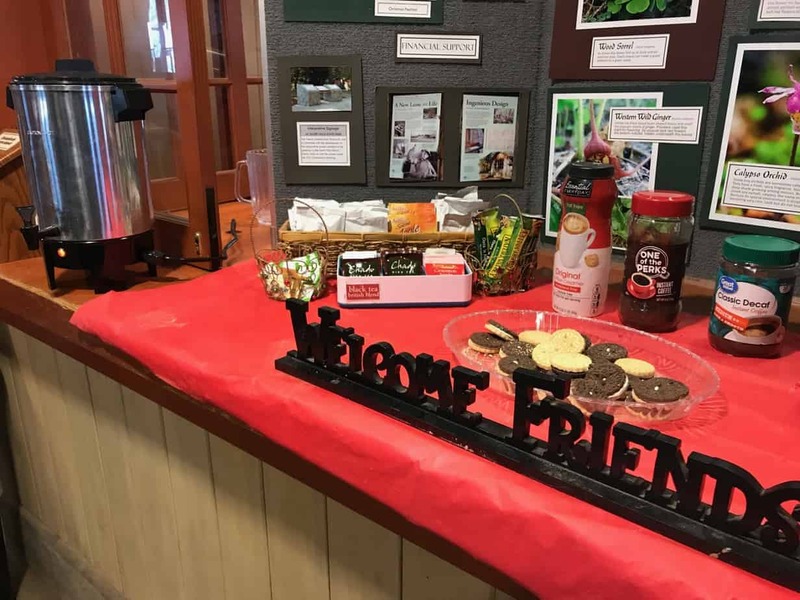 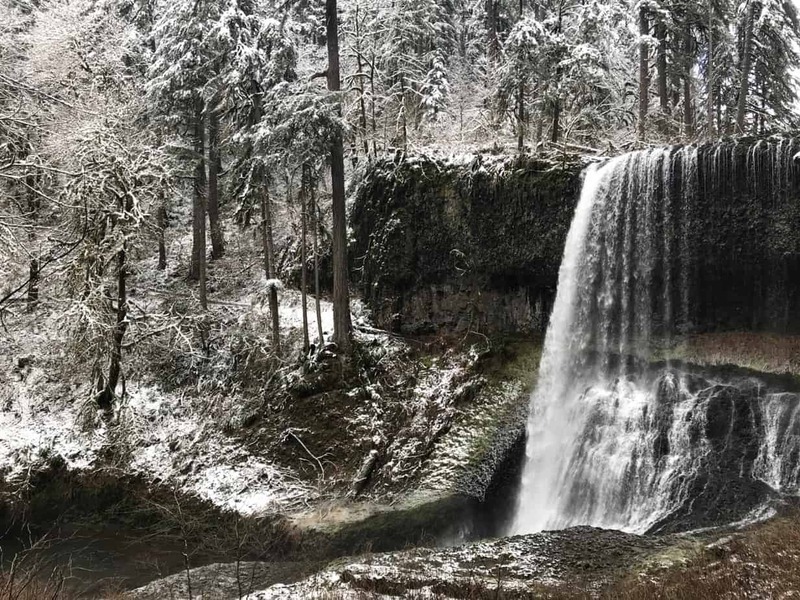 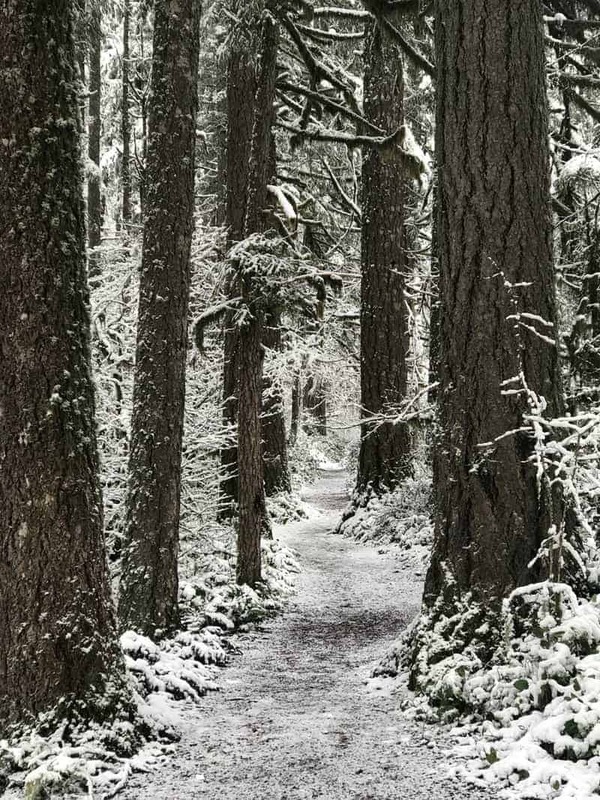 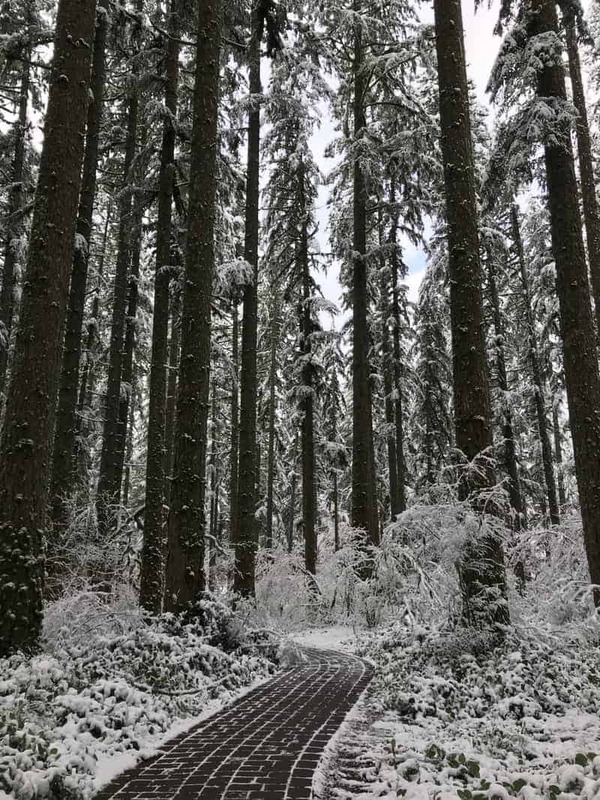 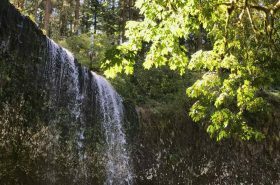 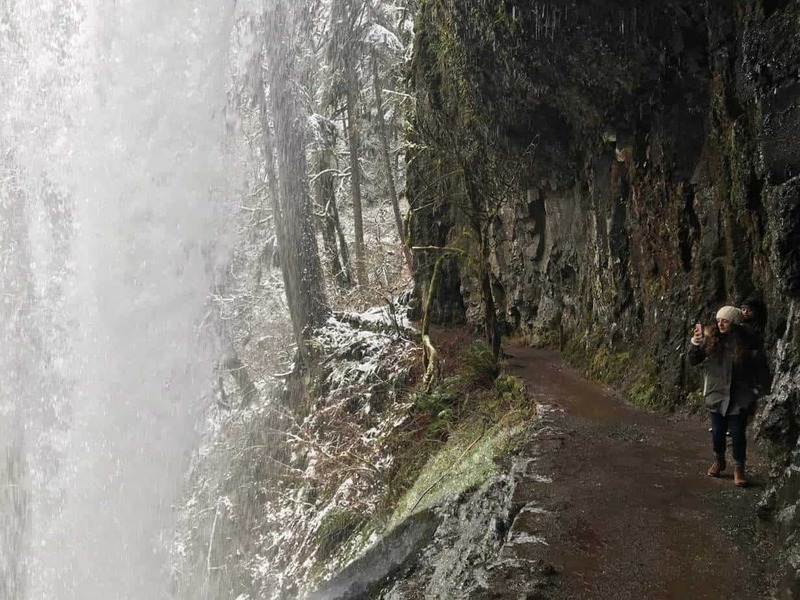 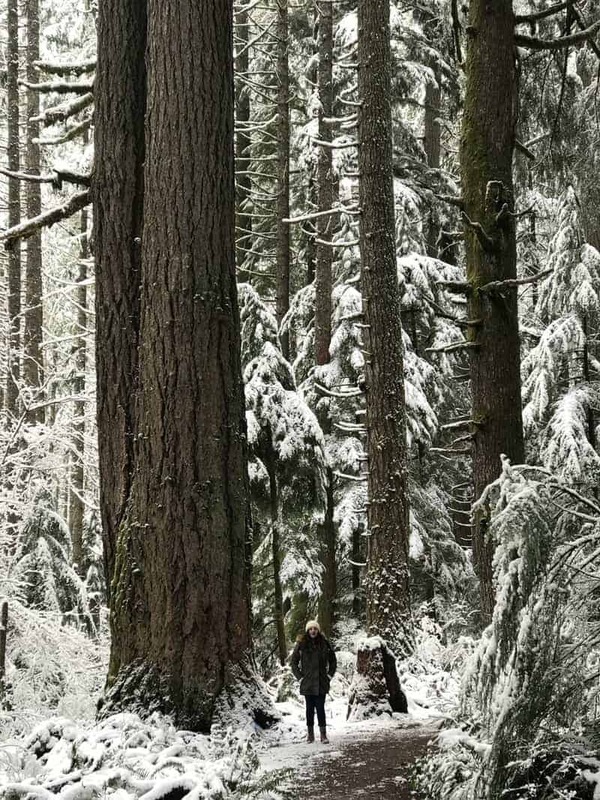 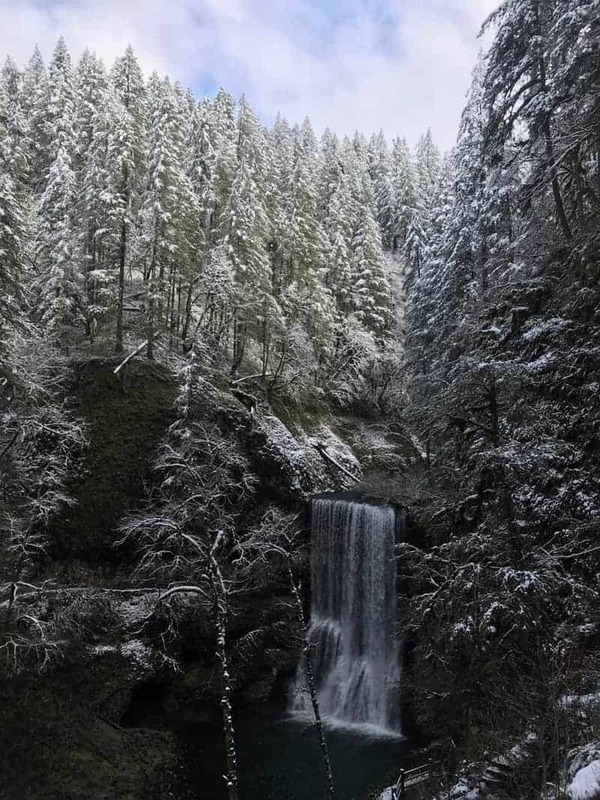 Visiting Oregon’s Silver Falls State Park anytime is special; going there after a snowfall adds a whole different level of beauty and wonder. 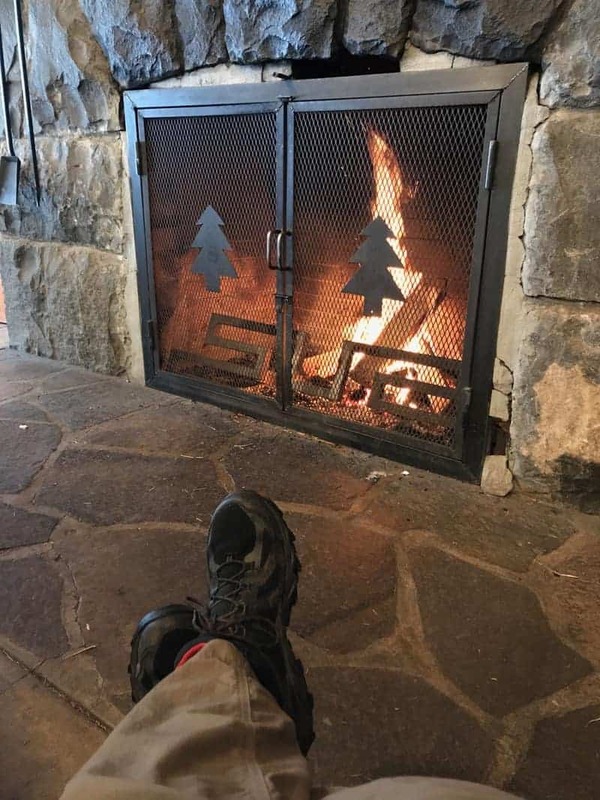 For one thing, there just aren’t that many people around, especially during the week. 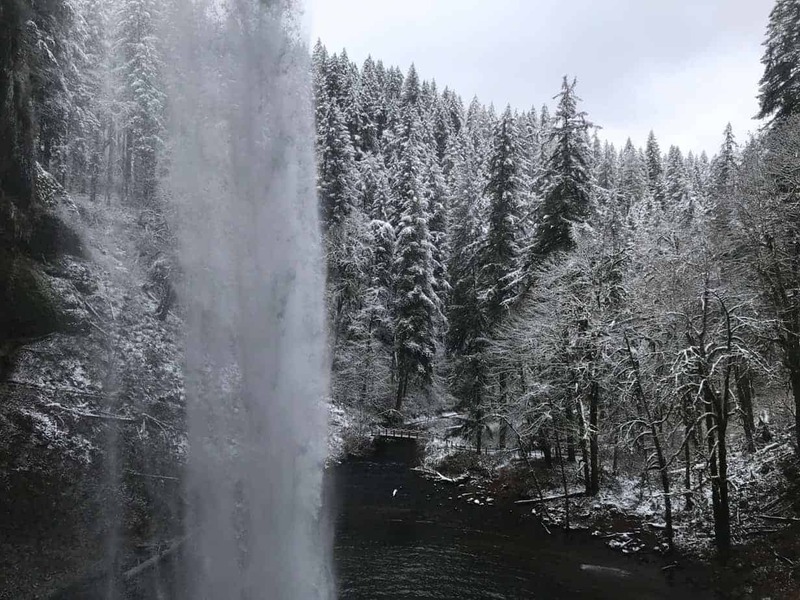 We visited on a Wednesday and saw four other cars in the parking lot! 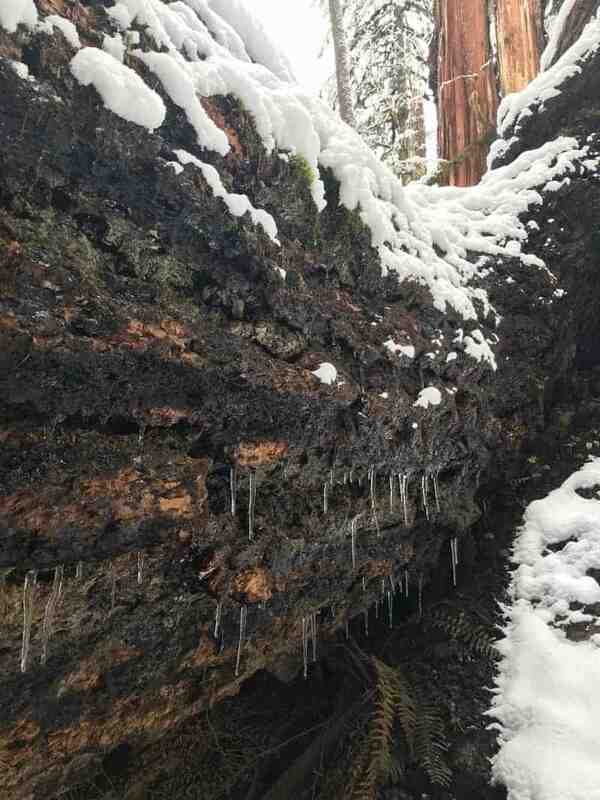 It had just showed a couple of inches the day before, and the temps had remained cold. 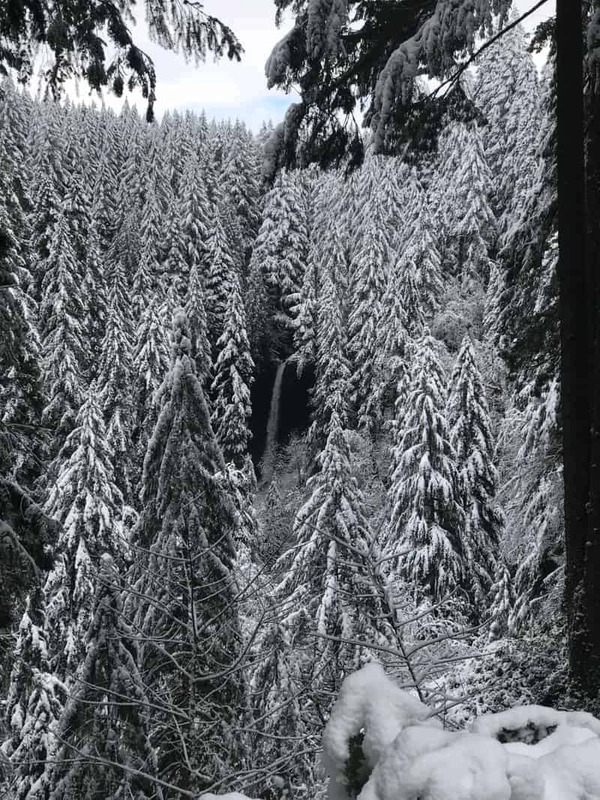 So the snow was still on the trees and much of the trail. 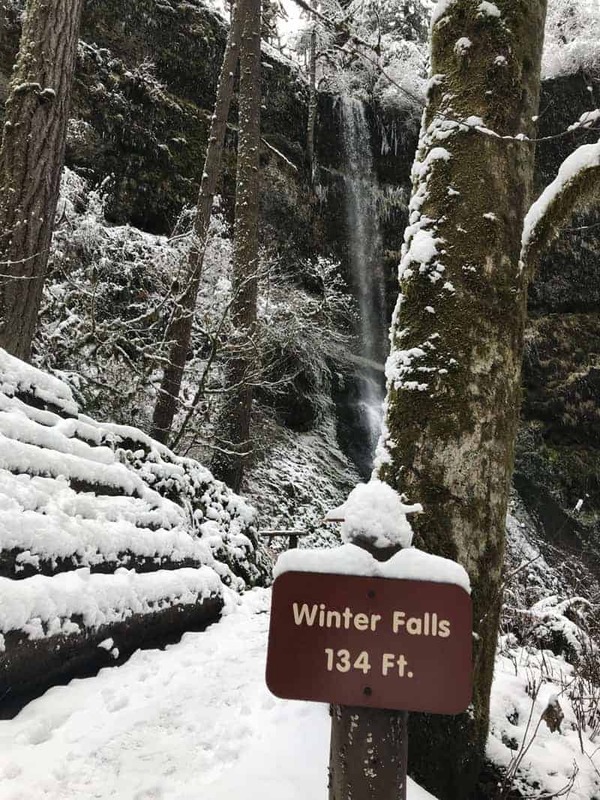 The combination of solitude and winter scenery made it a pretty special day on the Canyon Trail, aka “Trail of Ten Falls.” Enjoy the photo gallery below. 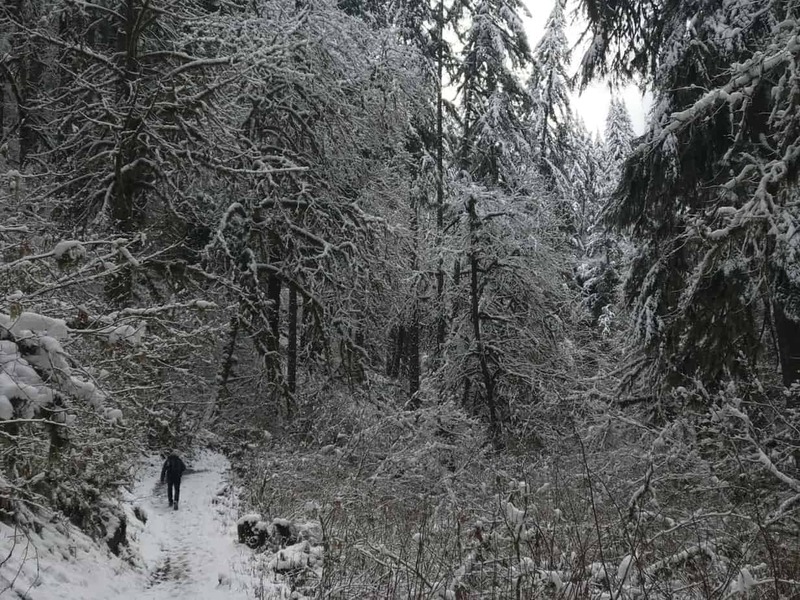 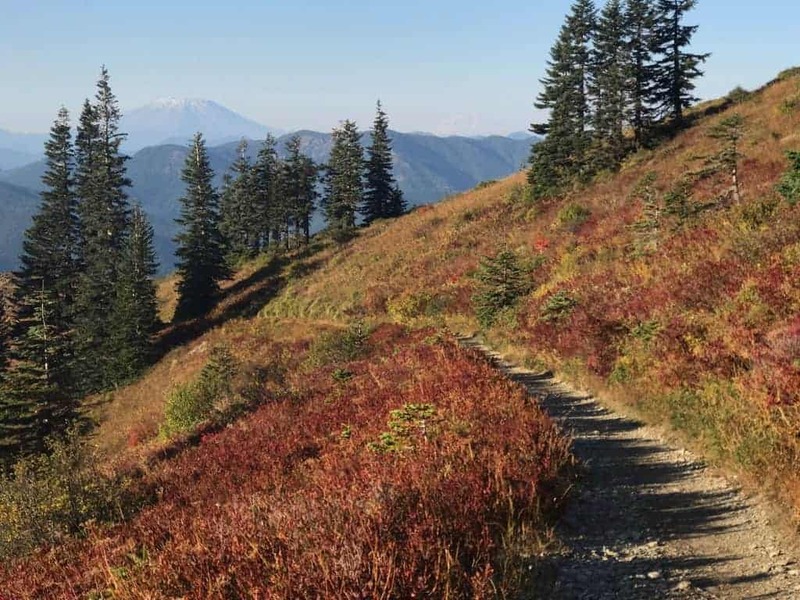 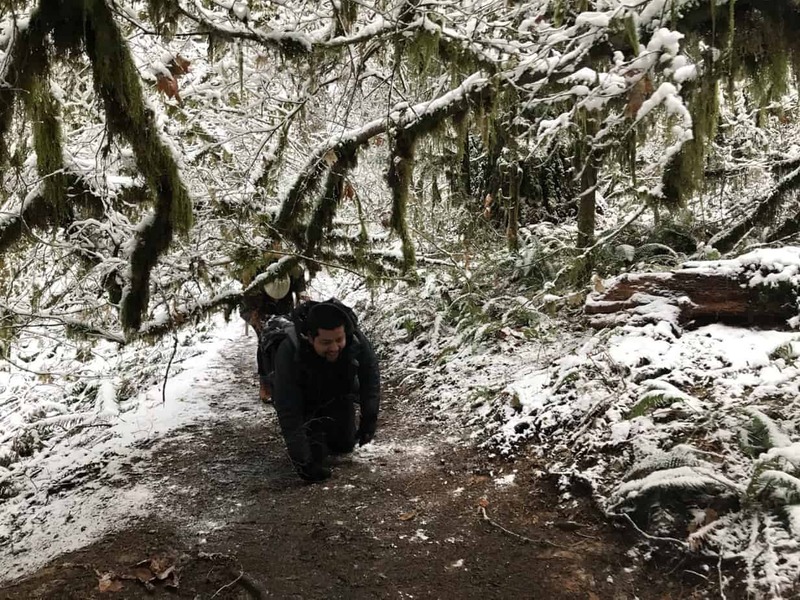 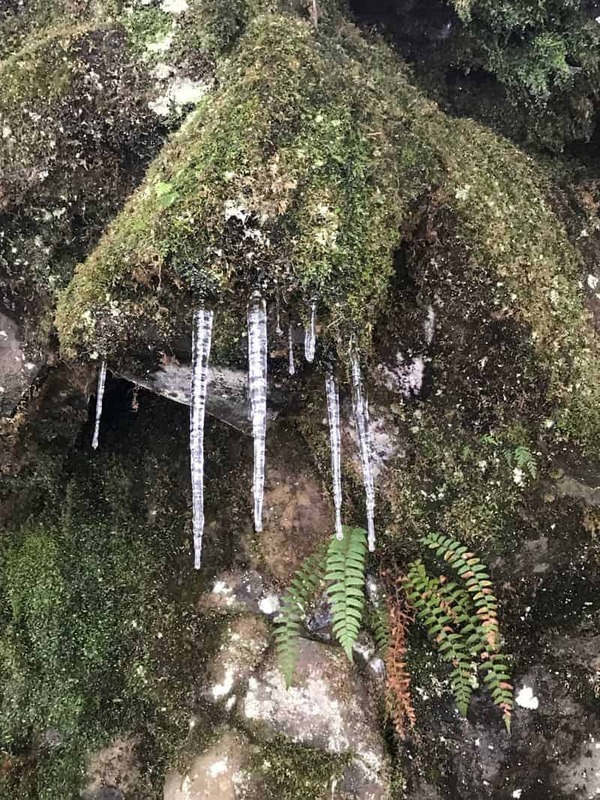 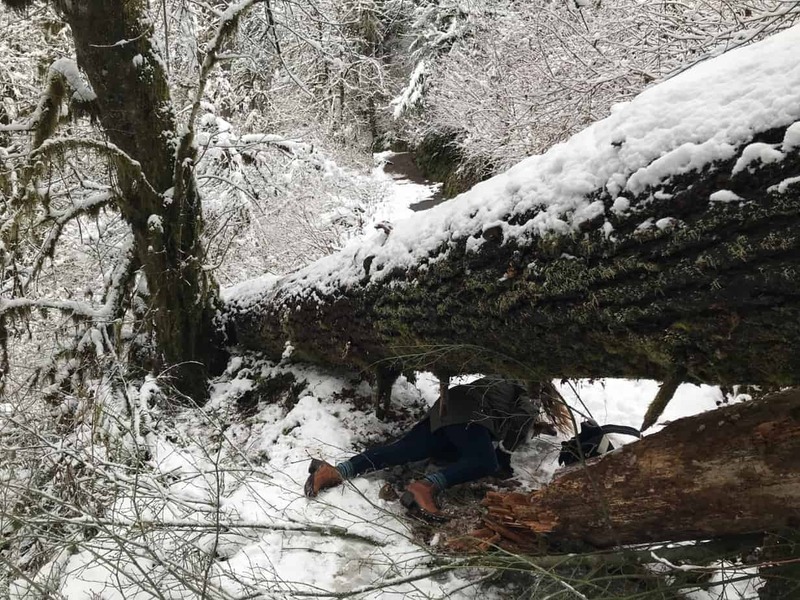 An important note: The trails can get real slippery in winter, so bring poles, and consider bringing traction devices. 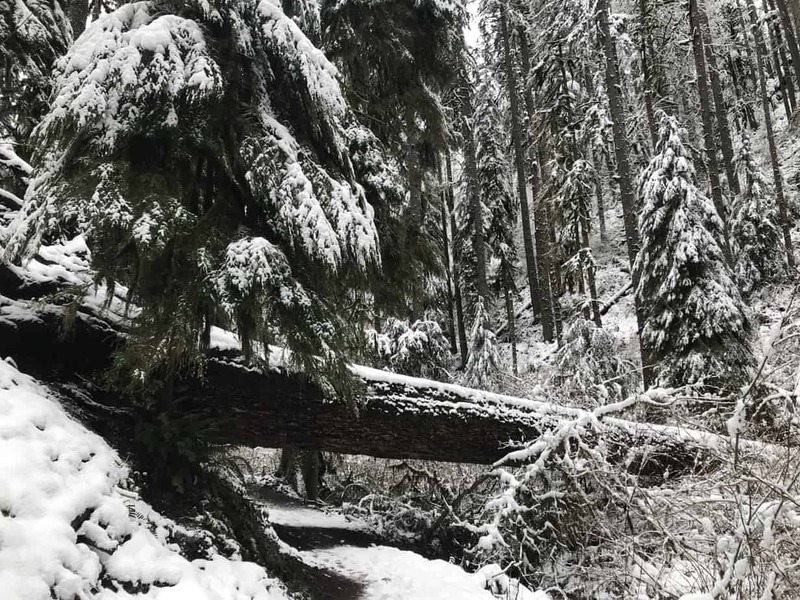 Check the park’s website for the latest conditions.